Mamelodi Sundown's key player Khama Billiat has been recalled to the Warriors set up by coach Kalisto Pasuwa. 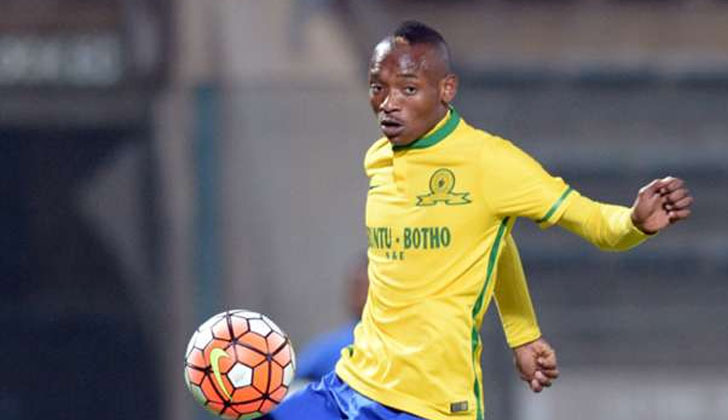 Billiat, a CAF Champions league winner missed the side last AFCON qualifier against Guinea. However, UK based Macauley Bonne and Tendayi Darikwa where not included in the 13 men squad due to documentation issues. "We really needed them here [Bonne and Darikwa] but it seems they still have some complications with their identification documents which are currently being sorted out," said Pasuwa. The Warriors are preparing for a friendly match against Tanzania on Sunday in Harare, taking advantage of FIFA international break.